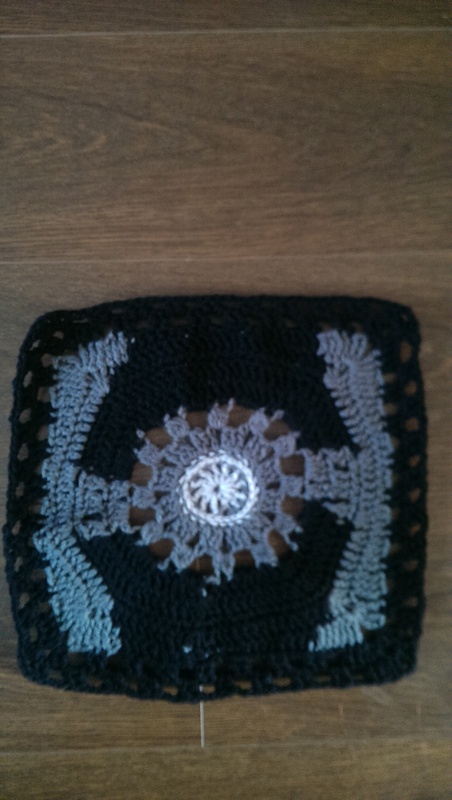 First off, this is a 324 granny square afghan. 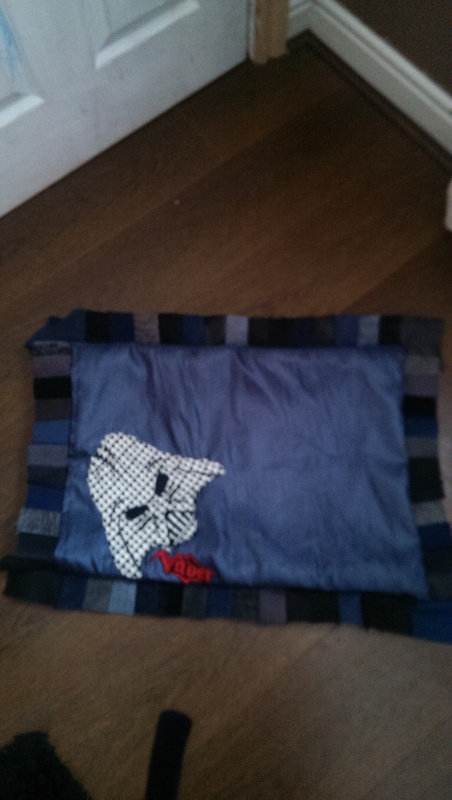 I used mini grannies (the first two rounds) so that the blanket wouldn’t be enormous but the right size for my son. Obviously that can be altheres by adding the rounds. Here’s a pillowcase I did to match a quilt (not finished yet, oops) it’s my own pattern, so basically I winged it and hoped for the best haha. 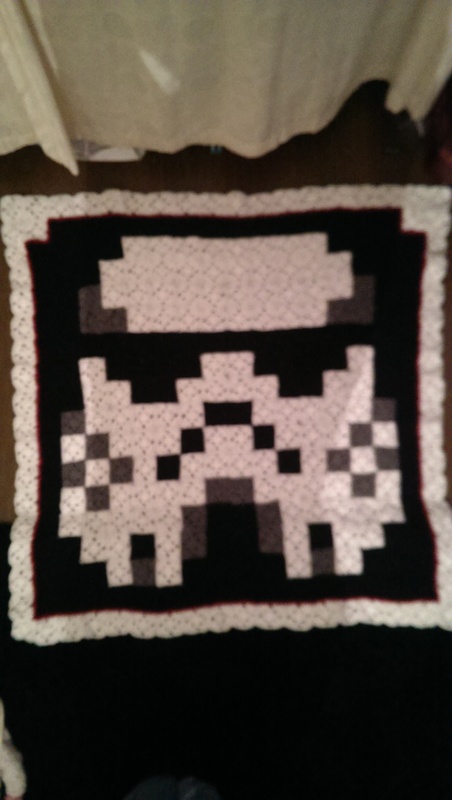 And this is a square (not blocked so all wiggly) for a TIE Fighter (I think that’s what it is) which is going to be part of another blanket. Keep checking for updates and if you want me to make anything in particular, do ask and I’ll give it a go.